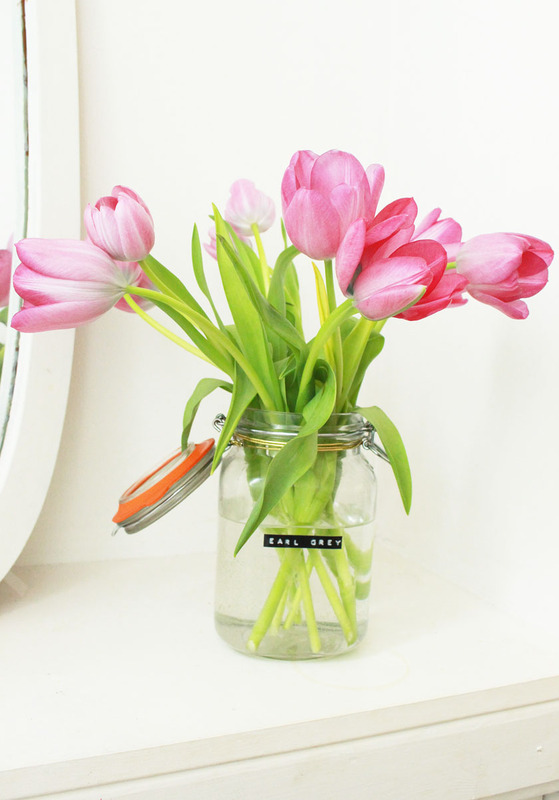 I love refreshing my home decor and I often add new bits and pieces to the living room. 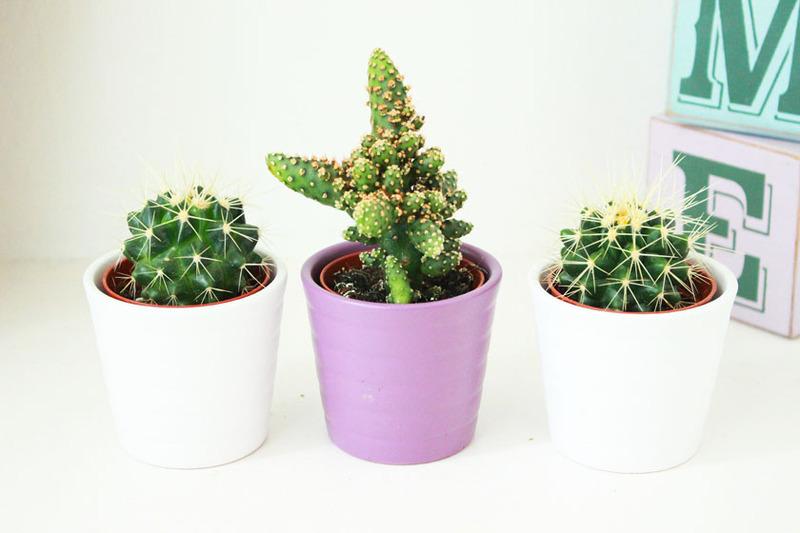 From new cushion covers, to little ornaments and fresh flowers - it is quite easy to switch things up. 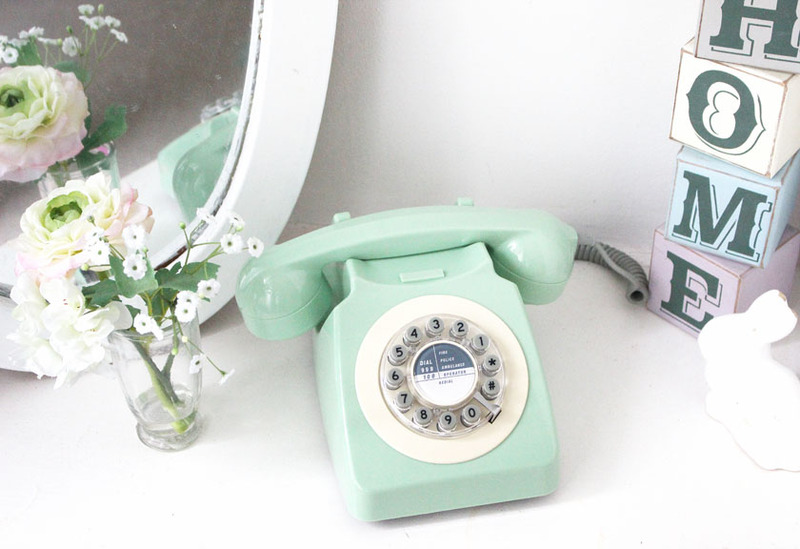 I was kindly sent a couple of pieces from Flamingo Gifts recently and one of them is this beautiful Vintage Telephone*. It looks mint green in the photos, but it is a bit darker in real life. 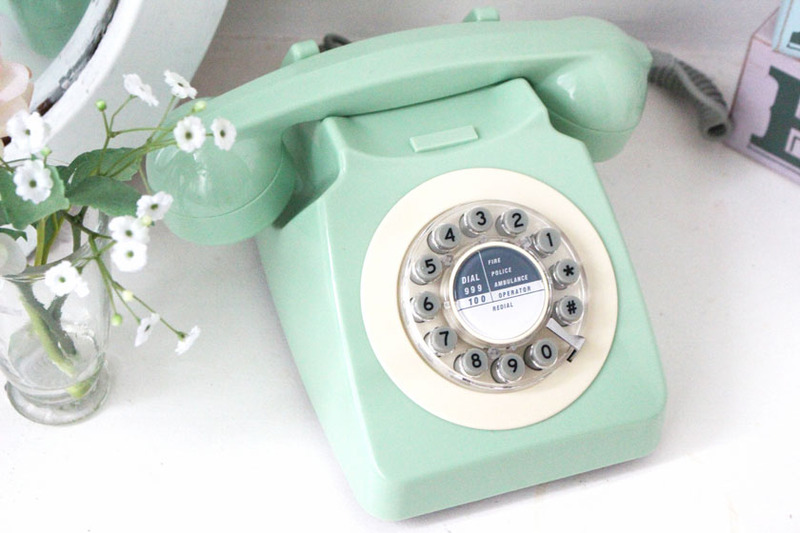 I love the retro feel, the sound of the bell ringer and the colour. It goes nicely with mint green accents in my living room. I have a mint green feature wall, curtains and baskets. 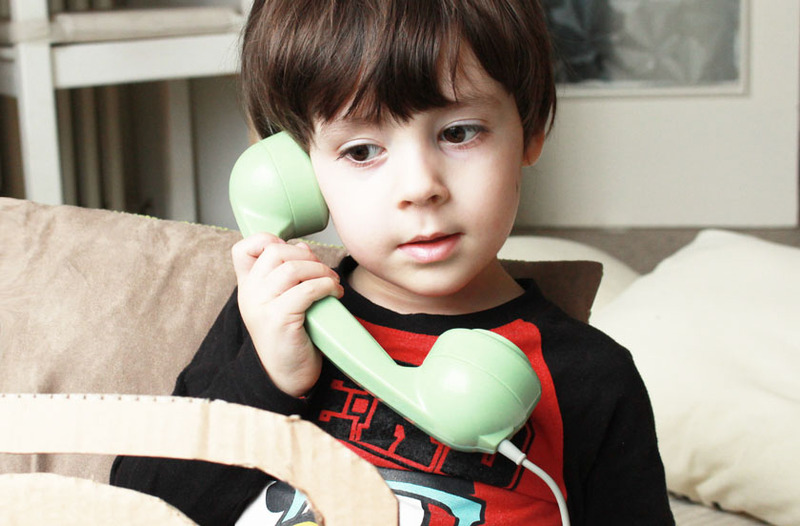 Zachary testing the phone :) He is slightly obsessed with it. 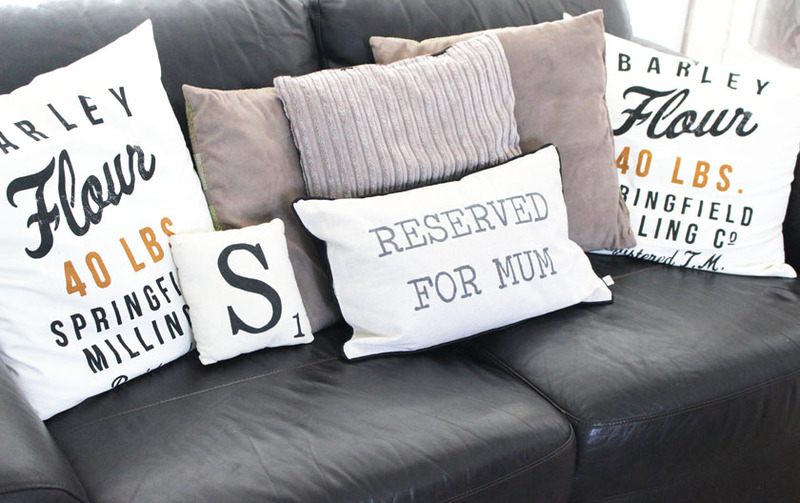 I also picked two new cushion covers from Flamingo Gift's Homeware section. 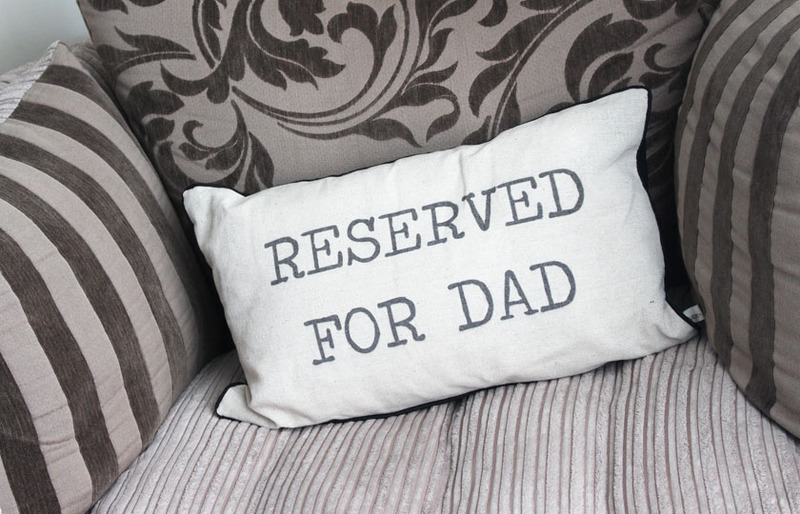 My husband always makes a big deal about 'HIS space' on the sofa so I got the Reserved For Mum and Reserved For Dad cushions* as a little joke :) They are lovely! You can also get one for a dog and a cat.